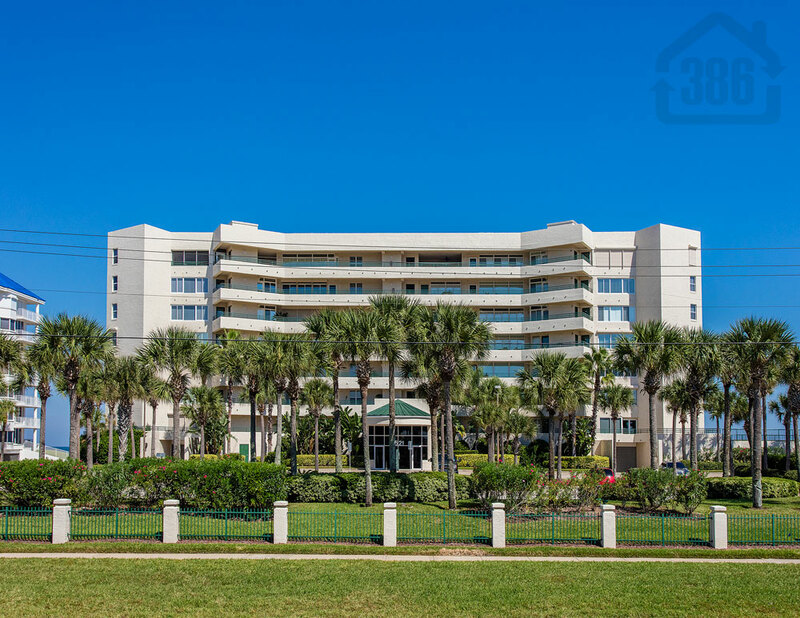 Kevin Kling just helped another buyer to find the condo of their dreams in Ponce Inlet as Towers Eight #7205 is under contract. This spacious oceanfront condo was listed for sale at $539,900. The buyers will enjoy three bedrooms, three bathrooms and more than 2,200 square feet of living space with brilliant views of the traffic-free beach. We need more condo listings to sell to the many buyers looking for a summer escape. Call (386) 527-8577 to learn what your condo could sell for with our marketing.